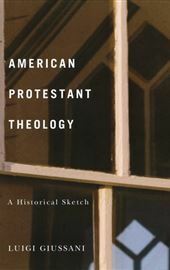 In American Protestant Theology, Luigi Giussani traces the history of the most meaningful theological expressions and the cultural significance of American Protestantism, from its origins in seventeenth-century Puritanism to the 1950s. Giussani clarifies and assesses elements of Protestantism such as the democratic approach to Church-State relations, the “Great Awakening,” Calvinism and Trinitiarianism, and liberalism. His rich references and analytical descriptions reconstruct an overview of the development of a religion that has great importance in the context of spiritual life and American culture. He also displays full respect for the religious depth from which Protestantism was born and where it can reach, and expresses great admiration for its most prominent thinkers and spiritual leaders, including Jonathan Edwards, Horace Bushnell, Walter Rauschenbusch, Reinhold Niebuhr, and Paul Tillich. 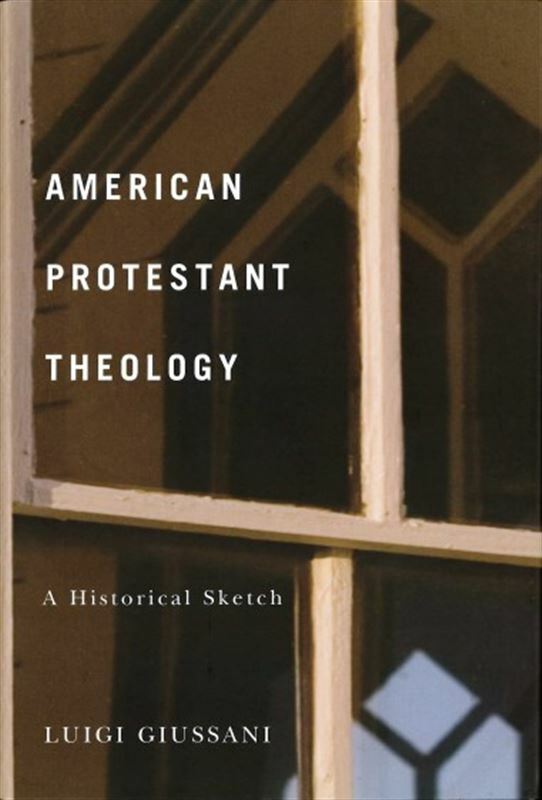 Further testament to Giussani clear-minded and comprehensive knowledge of Christianity, American Protestant Theology brings the work of a master theologian to an English audience for the first time.